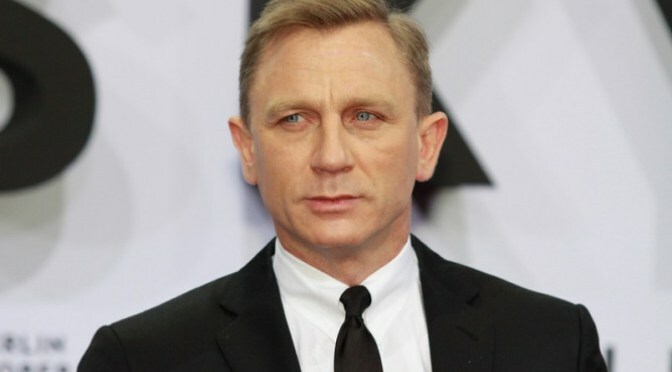 According to a recently published article, by the Associated Press the producers of the James Bond films say an early version of the screenplay for the new movie Spectre is among the material stolen in the massive cyberattack on Sony Pictures Entertainment. Although the company warned that they will prosecute any person using any material from the story, the unfortunate truth is that the damage has been done. When you send your documents to a translation service provider, are you certain that the latter has taken every step to protect the documents from being hacked? Although in some cases we may fail to realize the possibility that financial, personal, medical or legal information sent out for translation could suffer a cyberattack, the costs to all parties affected can be monumental. That is why at Human Touch Translations, we have taken all of the steps possible in today’s world to protect your confidential information during the translation process. In addition to the numerous security steps we have undertaken, Human Touch Translations even has a cyber security insurance policy that our clients can be covered under. Find out more.